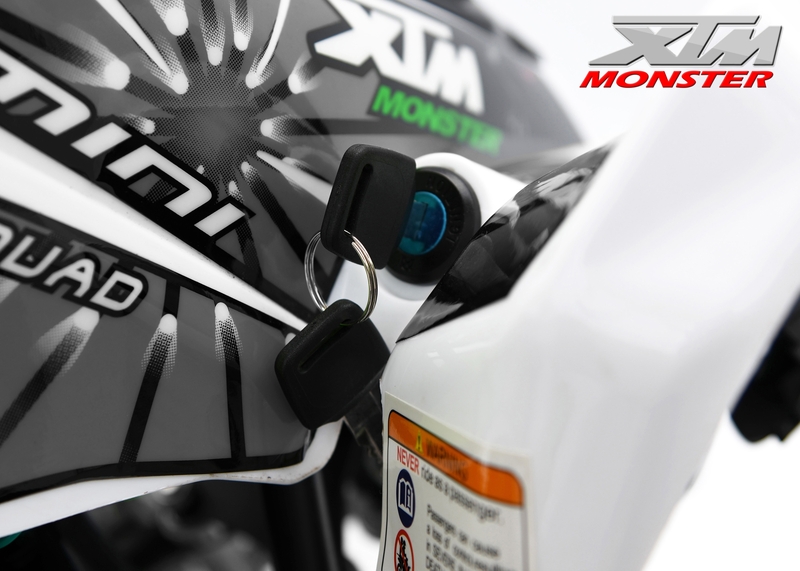 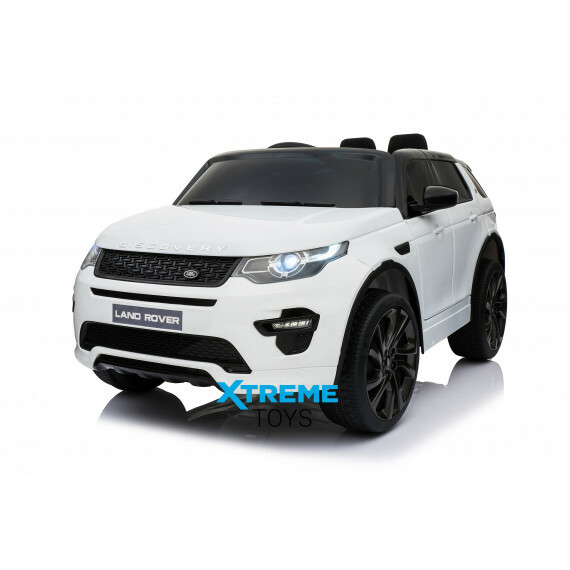 Top of the range, new and exclusive Xtreme XTM Monster Quad. 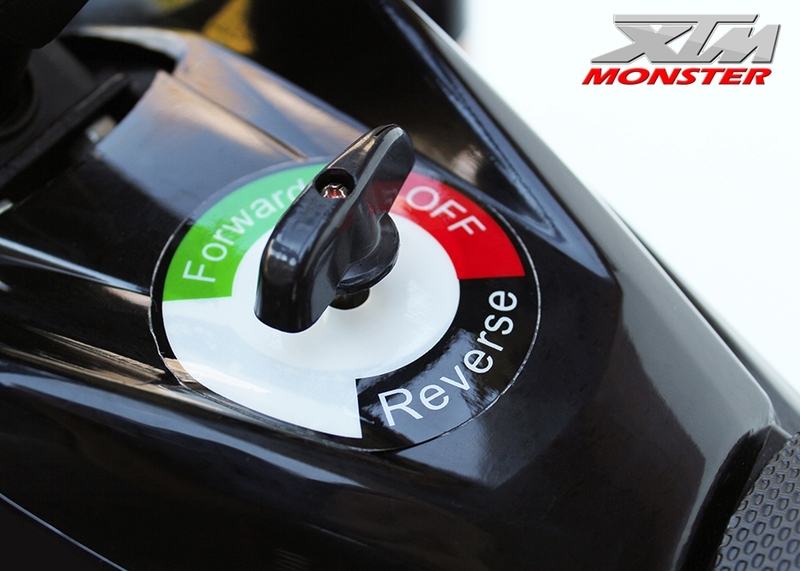 gears, working lights and colour coded styling. 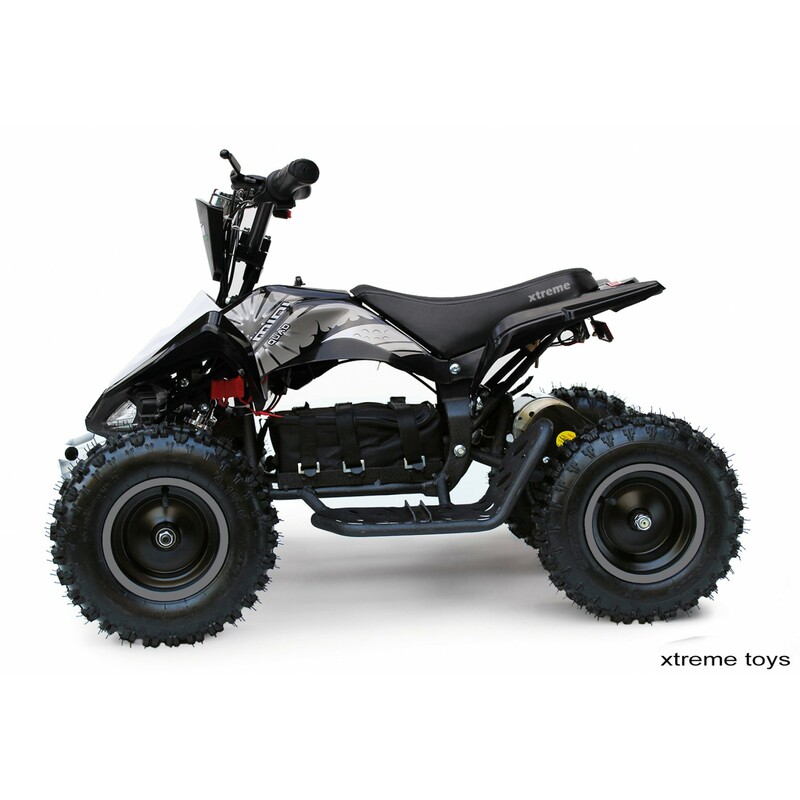 Silence never sounded this electrifying. 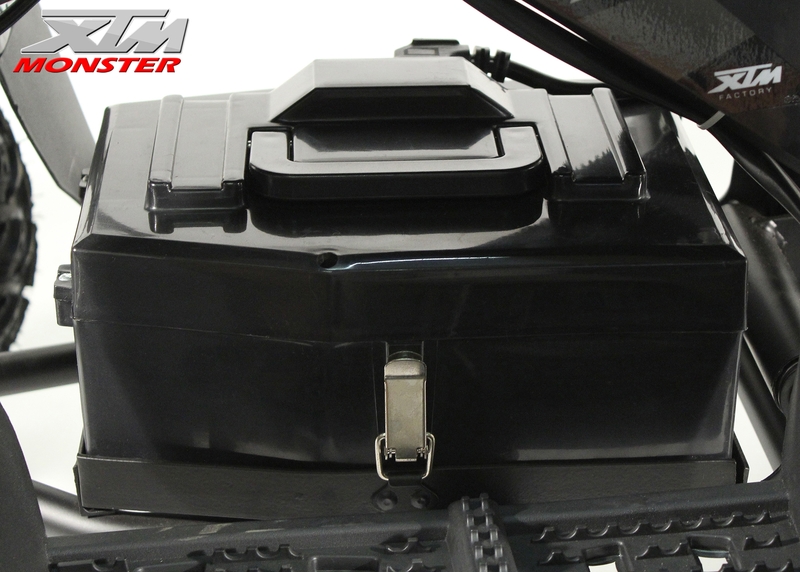 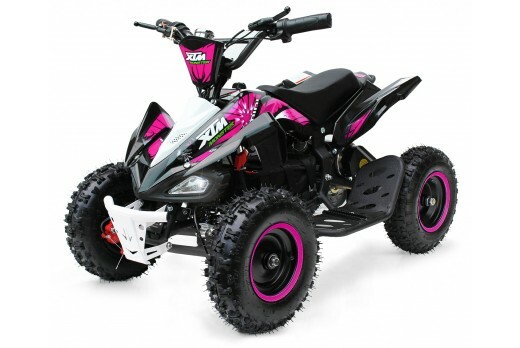 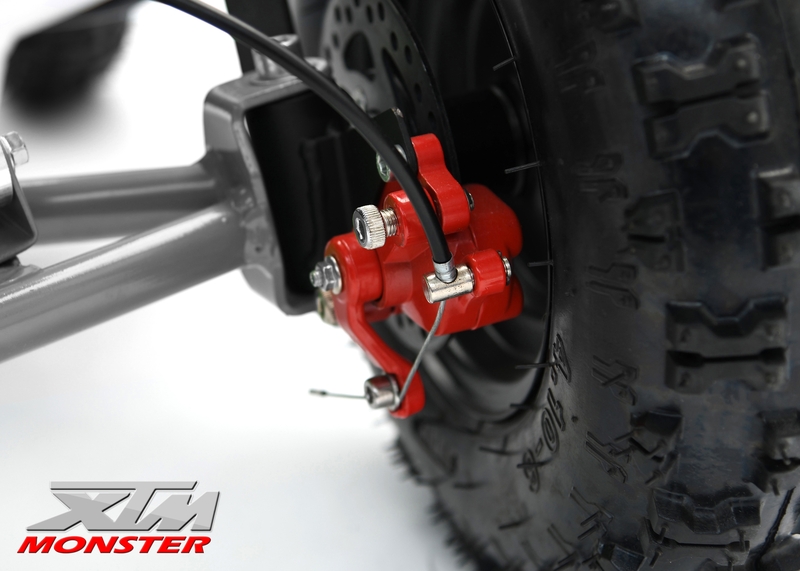 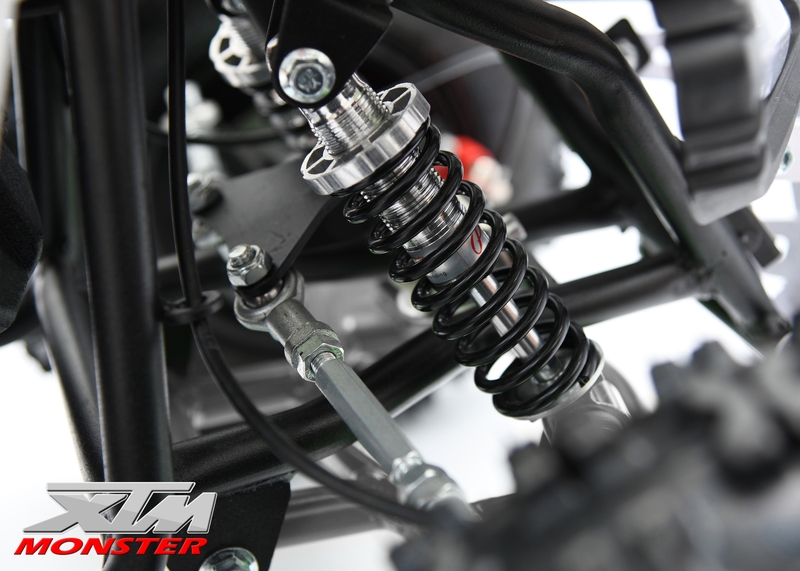 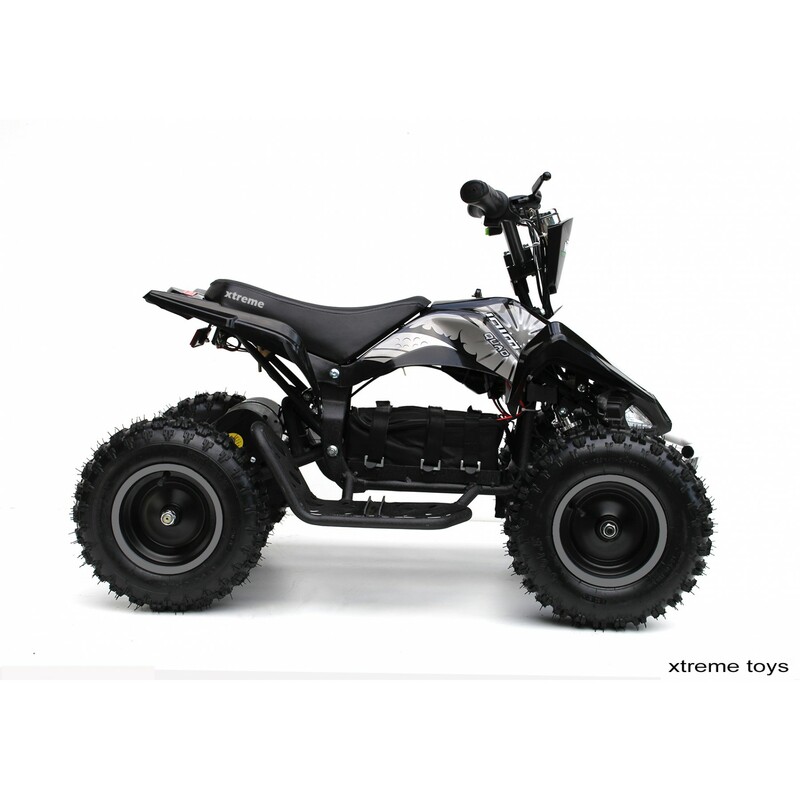 Our new and exclusive 36V XTM Monster electric quad is the best of the best. 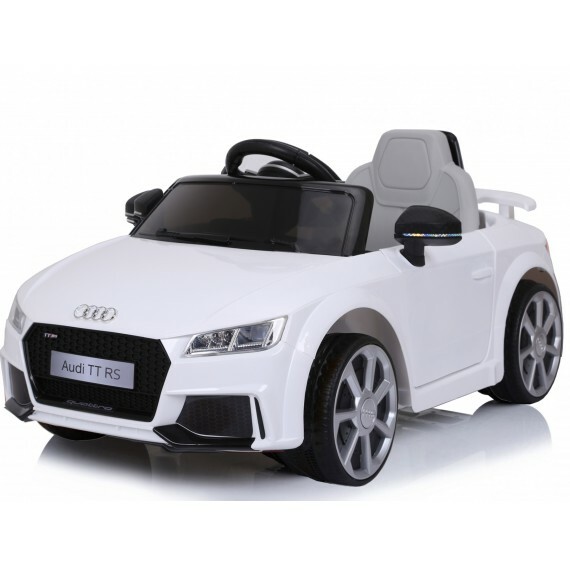 It is not easy telling the difference between this and our petrol model. 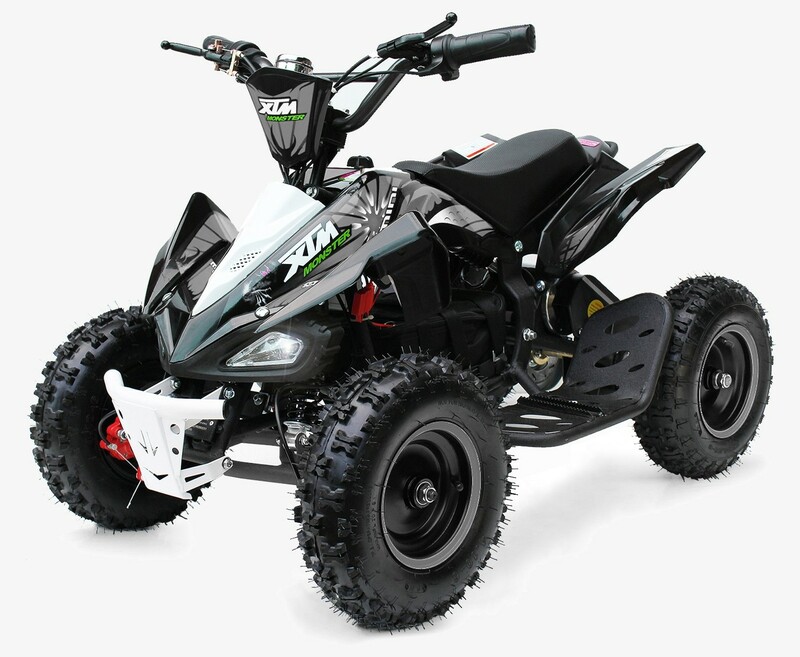 This quad bike delivers fierce but controllable power and is all set to deliver a speed of up to 30kmh without noise, emissions, or limits. 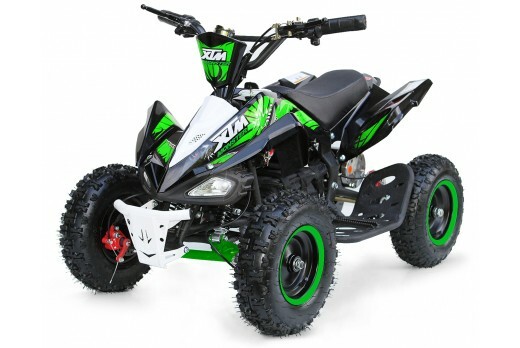 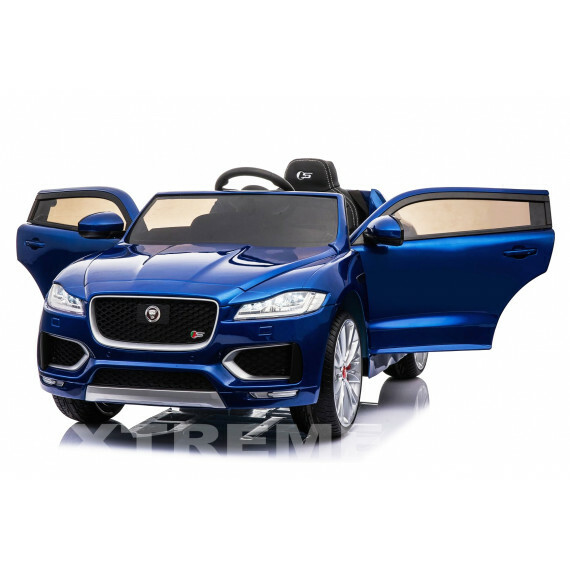 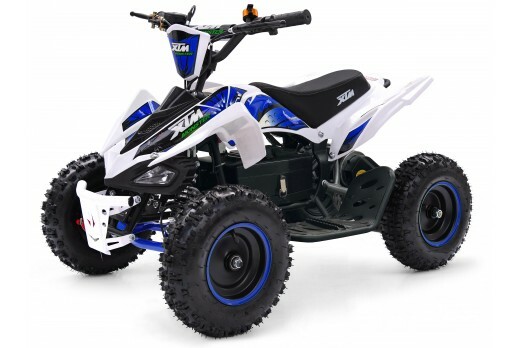 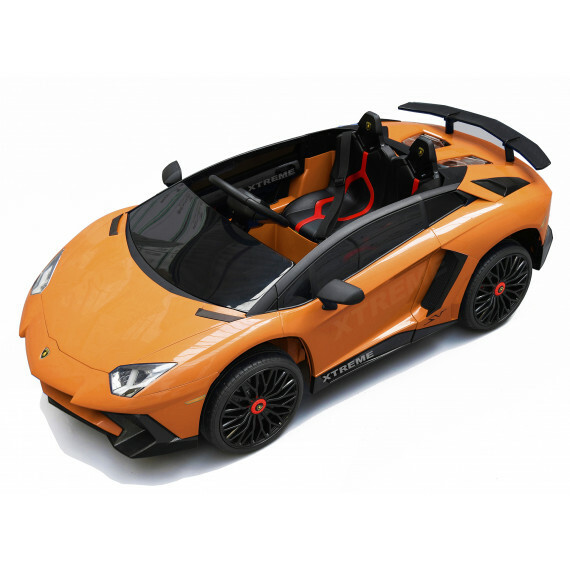 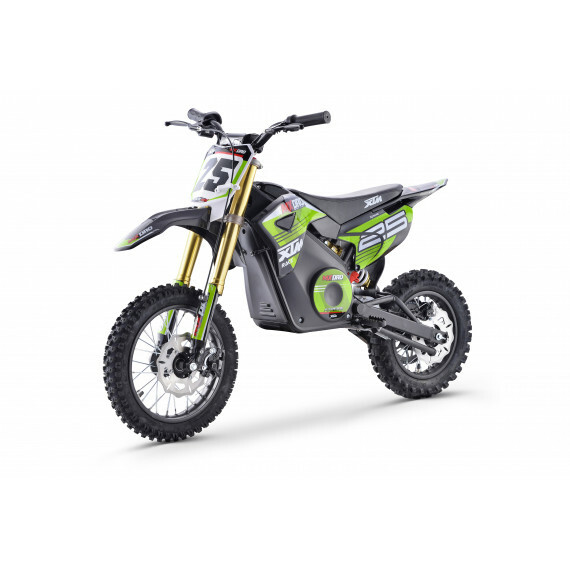 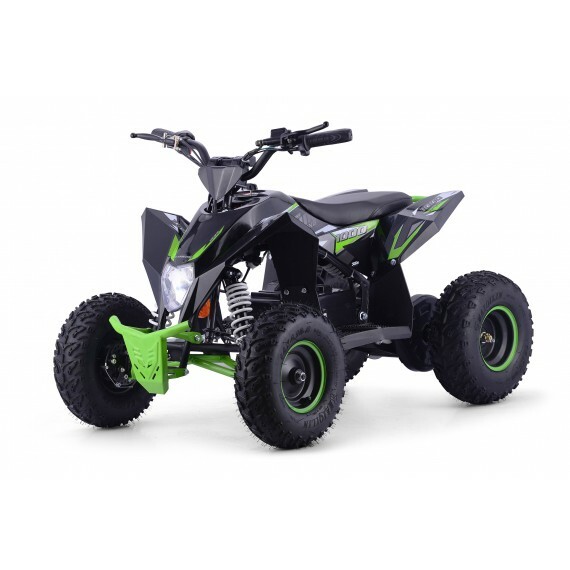 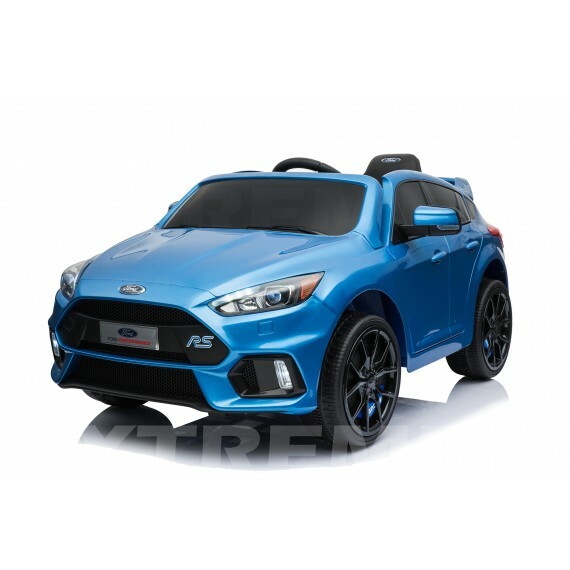 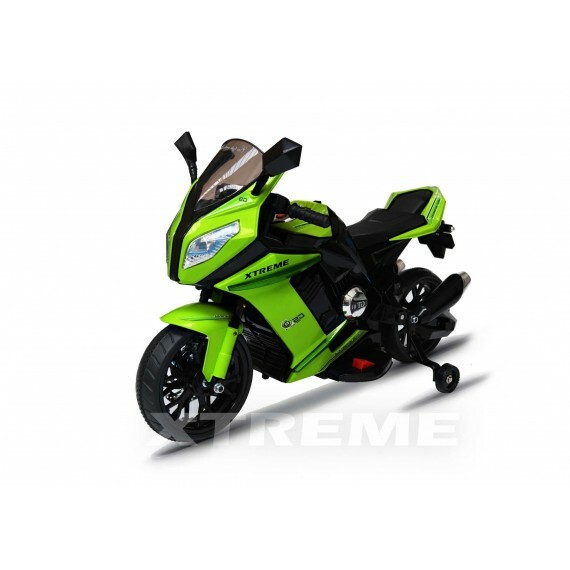 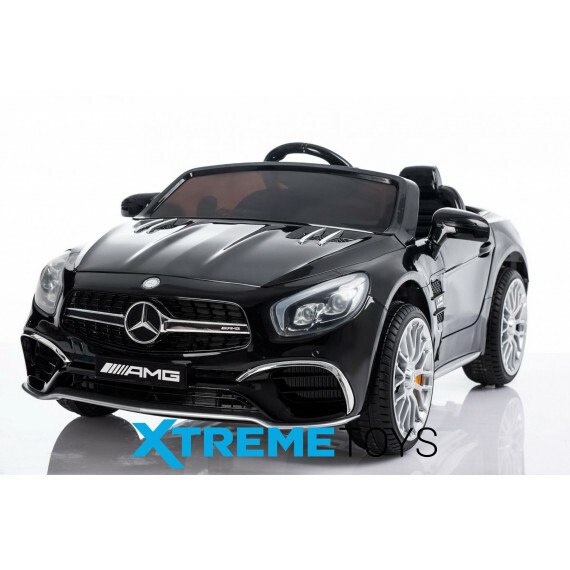 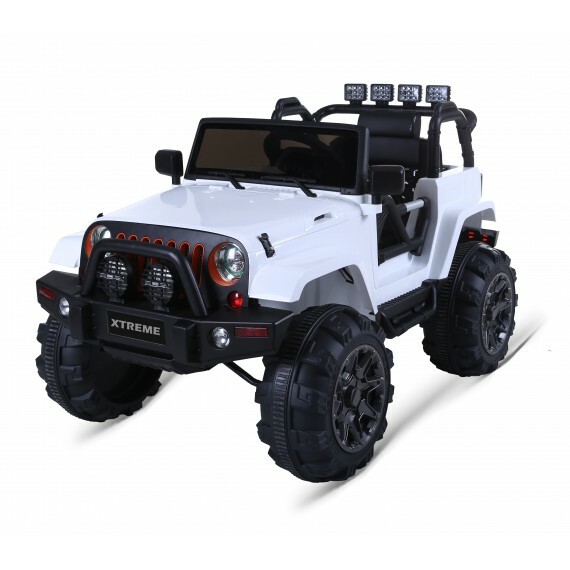 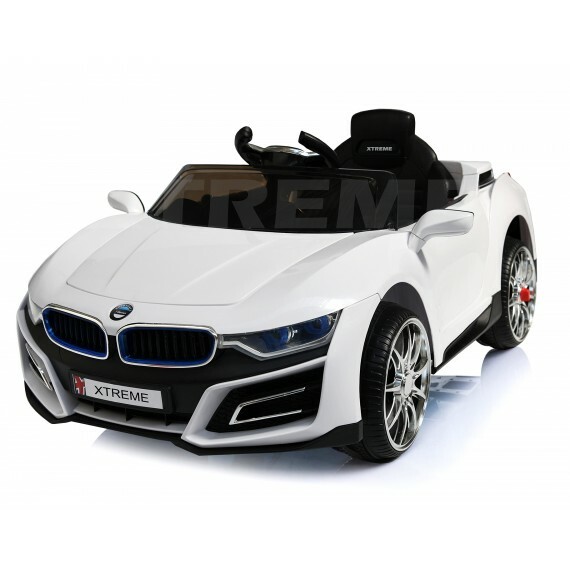 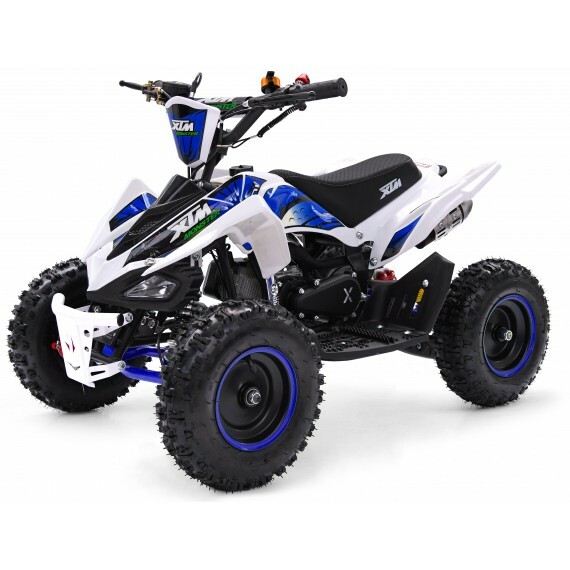 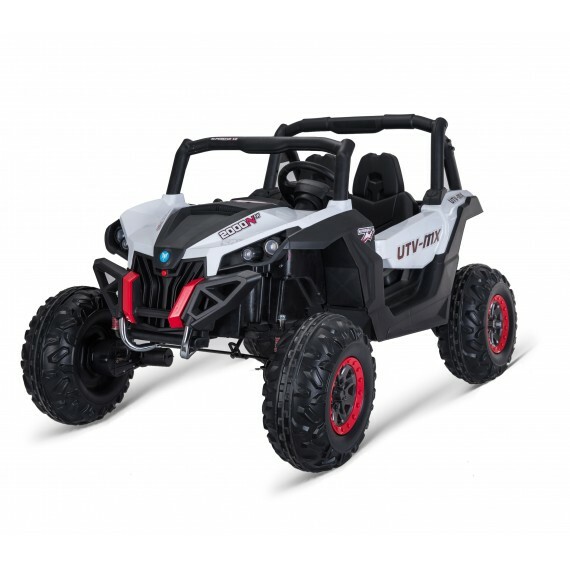 The Xtreme Monster Electric Quad bike is the Ultimate kid’s toy, with its high- torque gear ratio which is designed for all off-road terrains, including flat and gradient ground, making it the perfect choice when choosing a quad bike. 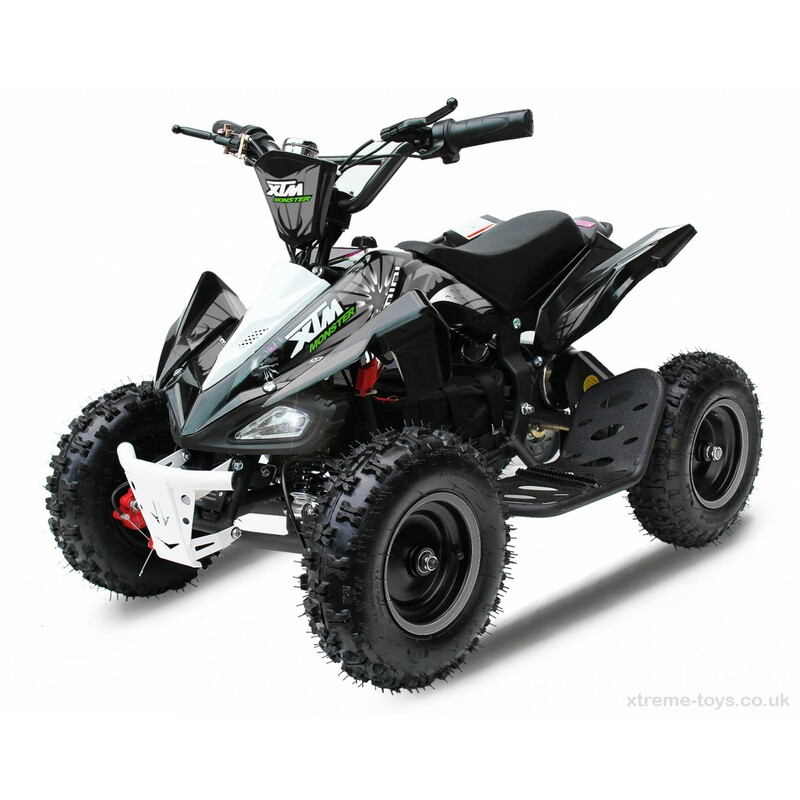 The Electric Quad Bike is powered by a massive 800-watt motor, which reaches speeds of up to 20kph very quietly, no noise or pollution! 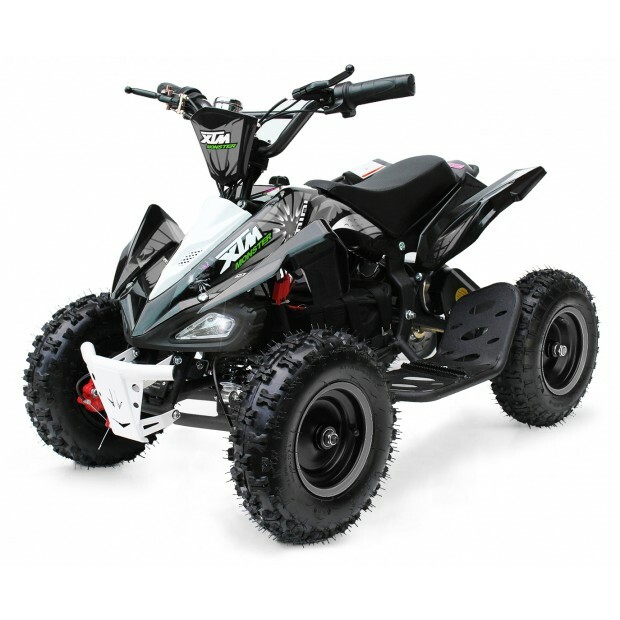 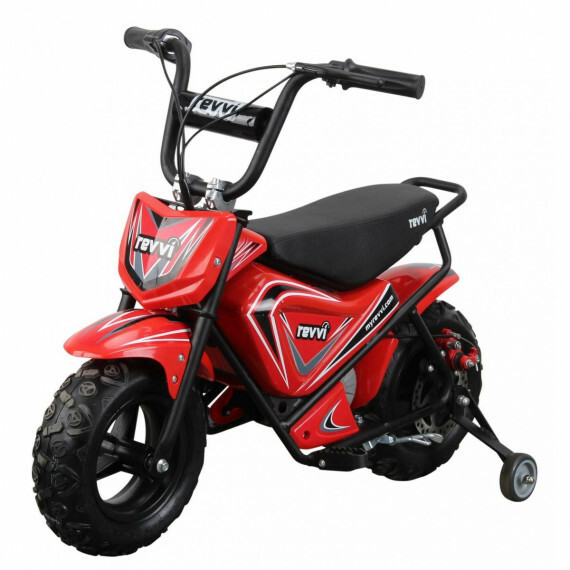 With front and rear suspension to deliver a smoother ride – this fantastic Quad bike is the perfect choice you’re child’s outdoor play and off road riding. 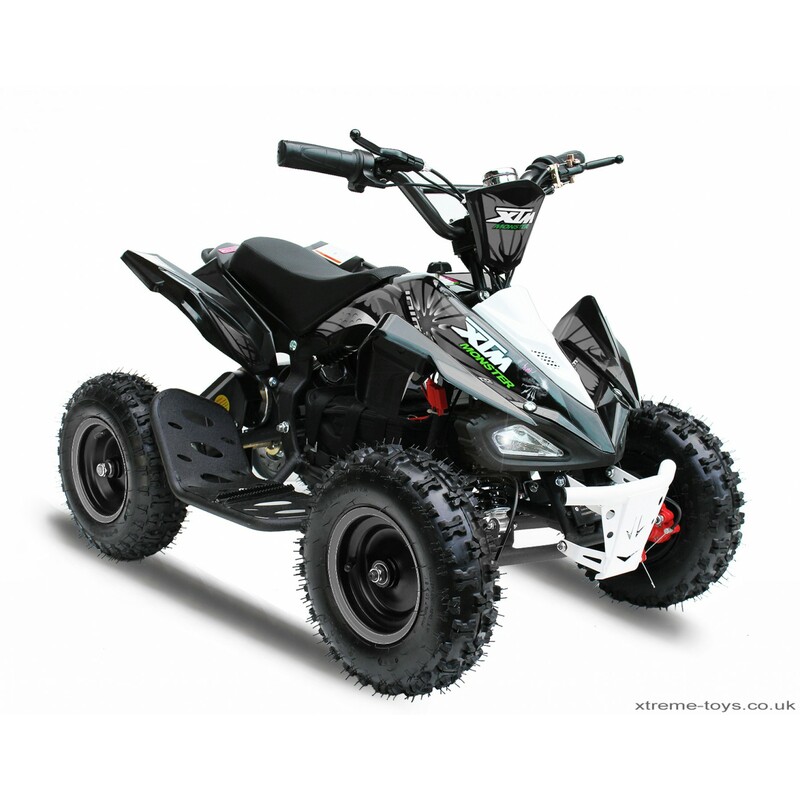 The Monster Quad also comes with working headlights and all terrain tyres! 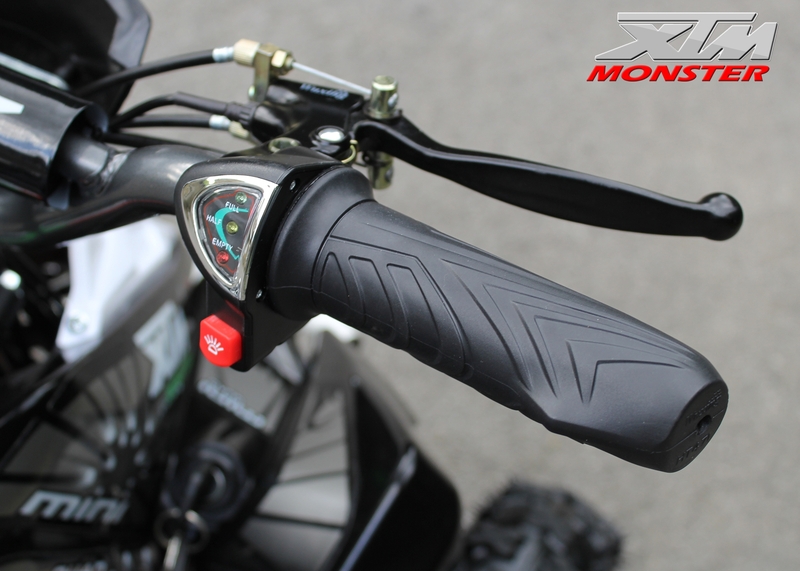 Battery indicator level and 3-speed motor settings, Slow - Medium and Fast! Not easy telling the difference with this and the petrol model. 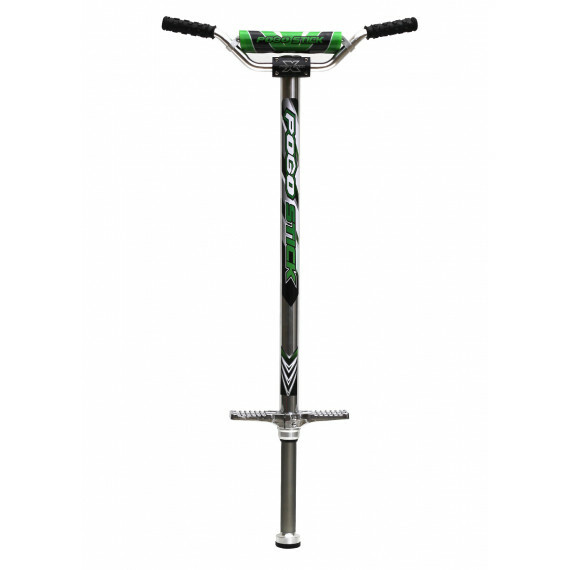 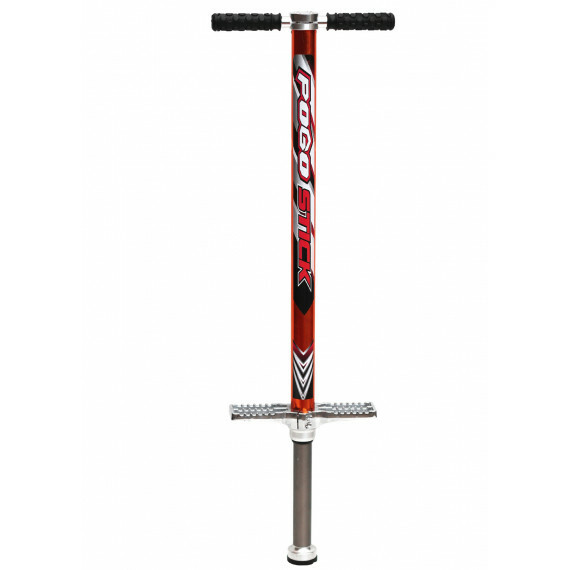 With its twist throttle and front / rear disc brakes the bike has a very responsive acceleration and stopping – distance, and to add further to this bikes realism and authenticity the bike comes with large 6” Wheels and knobbly tyres.This bike is the ultimate off road toy, with a range of 25km (16 miles) per charge suitable for all ages with a maximum rider weight of 60kg. 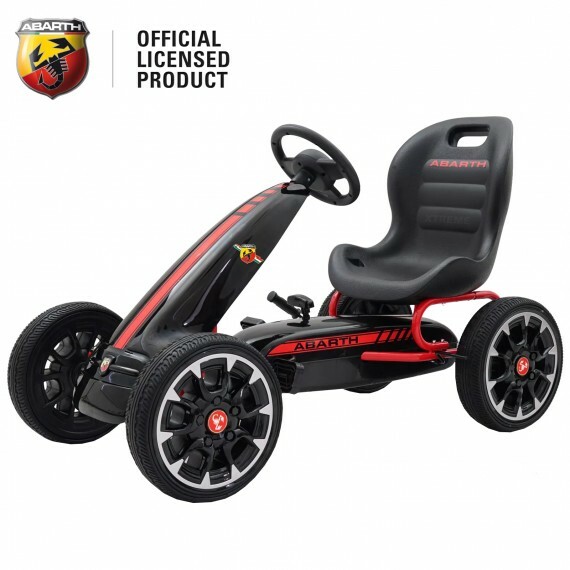 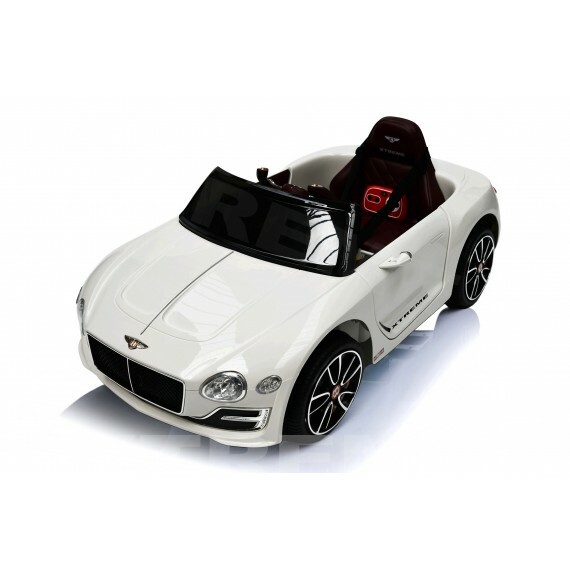 I bought this for my boy for his birthday, he absolutely loves it. 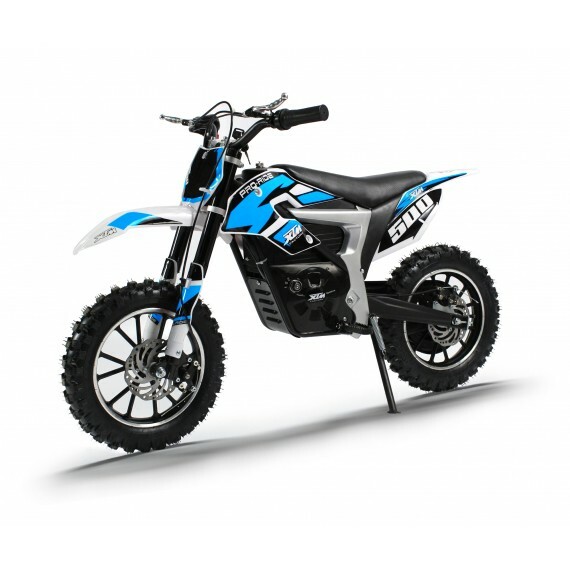 It took 2 days to deliver as stated and I could track the delivery at all times. 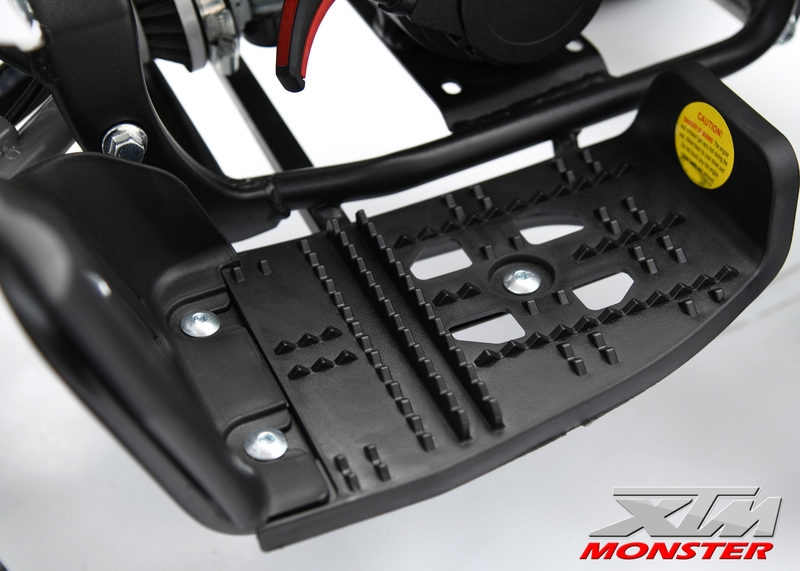 A little bit of assembly required but the tools are provided bar the Allen keys,and it's simple enough to put together.